Junior Footy Reaches Fever Pitch! 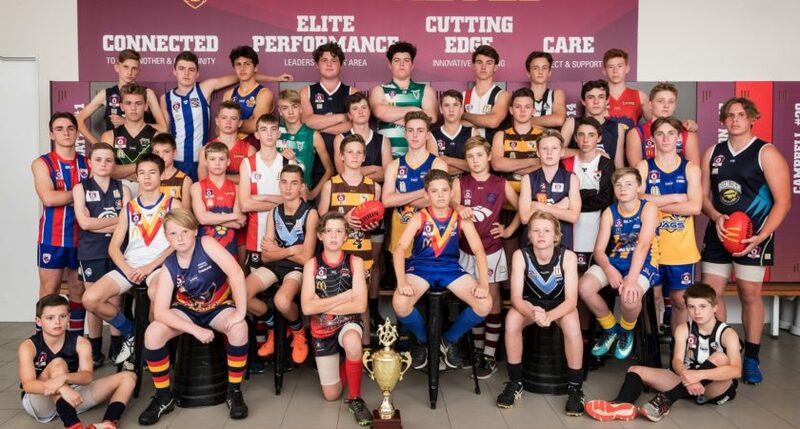 The AFL Gold Coast, Sunshine Coast and Brisbane Juniors will this weekend wrap up another successful season with their 2018 Grand Final Weekend. Thousands are expected to turn out to Leyshon Park, Ormeau Sports Park and Maroochydore Multisports Complex to see boys and girls from Tweed Coolangatta to Gympie play in their final matches of the year. After a hugely successful Grand Final Weekend last year, all 38 games will again be simultaneously played across Friday night to Sunday. AFL Queensland are calling on parents, friends, family and volunteers to all bring the colour and excitement in support of the kids. “Junior footy is all about having fun. We want our kids to really enjoy their Grand Final experience so we are calling on all involved to grab their pom poms, face paint and bring their loudest cheering voices this weekend,” said Cherie Brockwell, State Junior Football Manager.